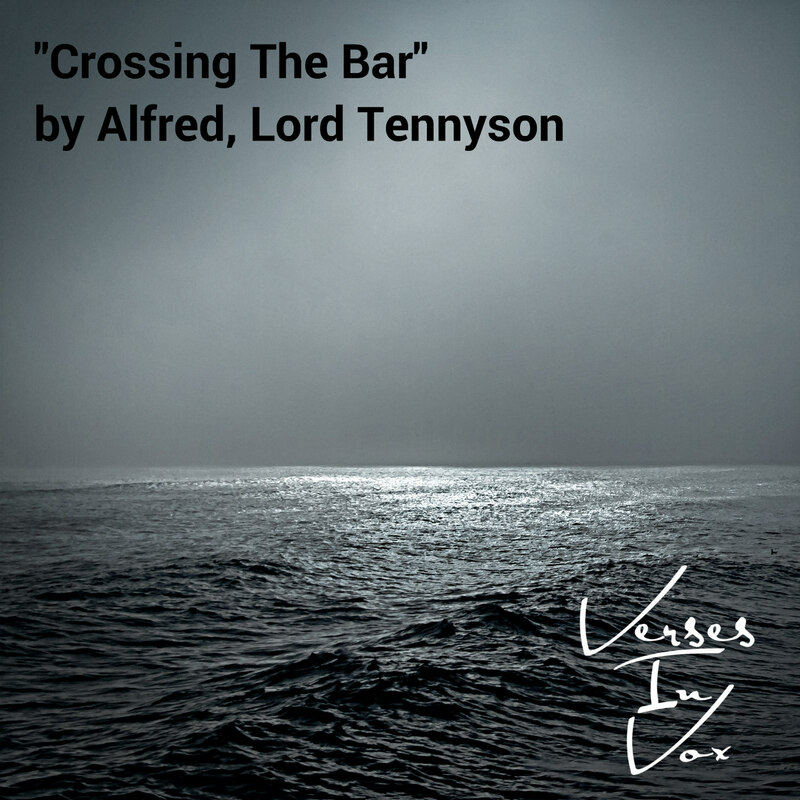 Written in 1889, when Tennyson was about 80 years old, "Crossing The Bar" is one of his last pieces of poetry. The elegy embraces similar themes as many of Alfred, Lord Tennyson's other works as he once again uses references to the sea; this time to make his point about the ending of life on earth. 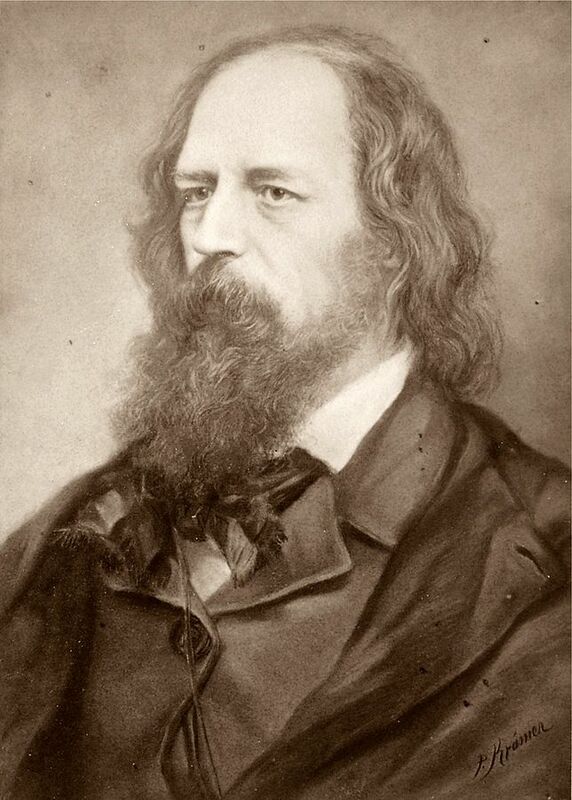 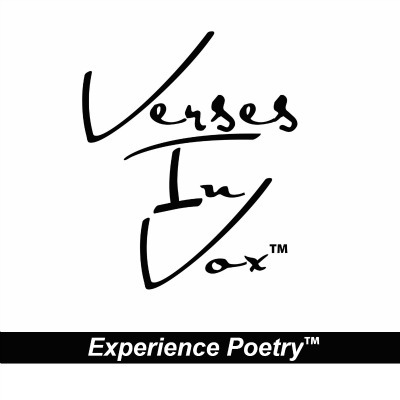 Tennyson seemed to view the piece as a bookend of sorts to his work and requested that this poem be placed last in all future publications of collections of his poetry. Entry on Wikipedia for "Crossing the Bar"